Granting authorization to someone is the act or process of providing access or consent to an individual or an organization in situations when the person who is in charge of something is unable to do so. A Letter of Authorization is a written document signed by the authorized person to serve as tangible evidence that consent was indeed given. 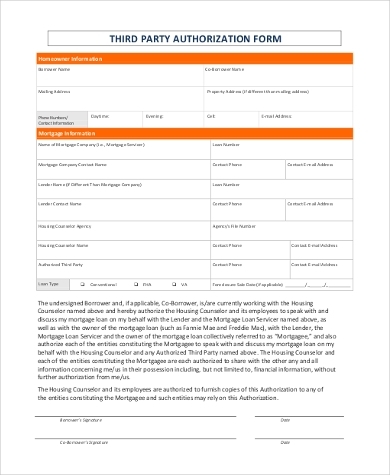 The said document is usually given as a prerequisite to serve as a means of security to prevent identity theft and maintain confidentiality. 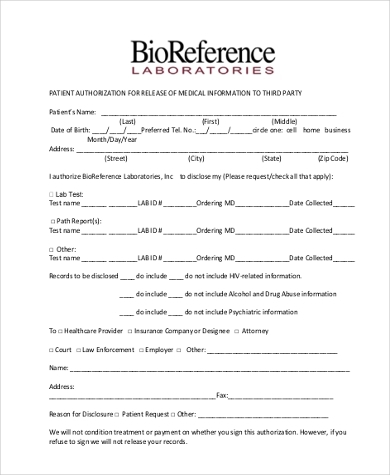 An example of a situation that requires a letter as proof of authority given is when medical health records need to be accessed by a family or a relative because the owner of the files are unable to. A Letter of Authorization will prove the legitimacy of the request. 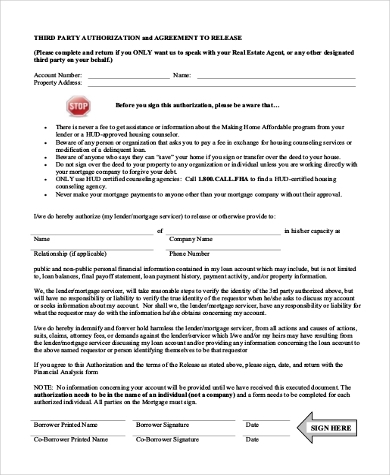 Why Are Authorization Letters Important? A Letter of Authorization is almost always required by most companies and organizations because it is their first line of defense against individuals who obtain data for illegal or criminal purposes. In order for companies and organizations to safeguard the data or materials that they put out, they need a tangible form of assurance that they have the right authority to do so. 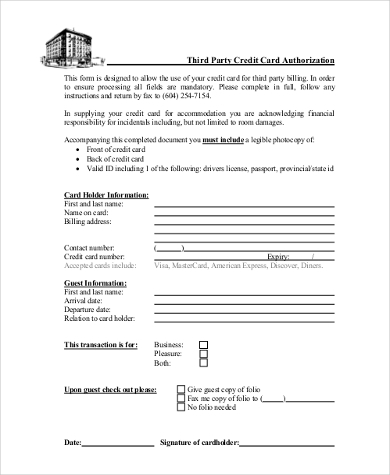 You can also view our sample Credit Card Authorization Forms. Provide Clear Instructions- Letters of authorization do not just serve as a tangible proof of consent. They are also useful in providing an outline of the specific type of authority that was handed to a person. A manager, for example, can provide one of his trusted personnel to gain access to certain files in the office. A Safety Net – Because a lot of businesses deal with money and finances, Letters of Authorization are helpful in providing security measures prior to revealing or releasing confidential information. Prevents Identity Theft – Identity theft is a criminal offense wherein a person uses another individuals identification to conduct transactions. These details could be a person’s name, government IDs, credit card information, etc. With the growth of digital technology, identity theft has grown rapidly and increasingly over time. A lot of agencies have thus felt the need to protect their clients from identity theft, which is one of the reasons why a Letter of Authorization is oftentimes needed prior to releasing information. A Credit Card Authorization is conducted in order for the merchant to check if the cardholder has sufficient credit funds to complete a transaction. 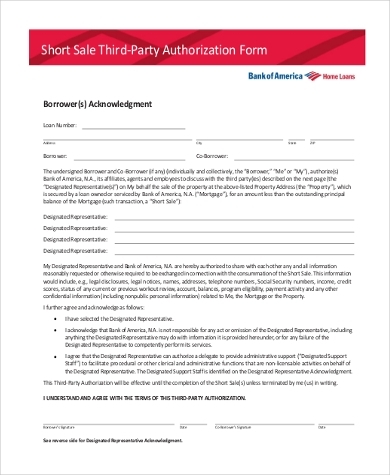 A request is forwarded to the acquiring bank, as soon as the bank has been informed; they will then respond with an approval or a rejection of the transaction. 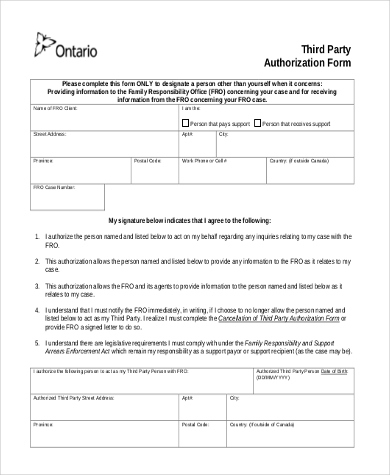 An Employment Authorization Form is also known as a work permit and is usually provided by local immigration services. These types of authorization are used for the purpose of providing temporary employment to immigrants. 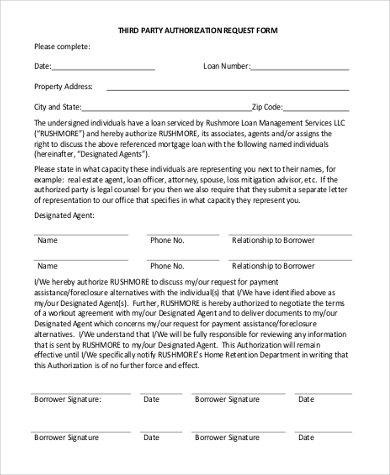 A Contractor Work Authorization Letter is given to temporary workers with the goal for them to lead business-related procedures at the site of a venture with the end goal for them to perform or finish an authoritative venture; for example, the establishment of apparatuses or devices, redesigns, or home and building enhancements. 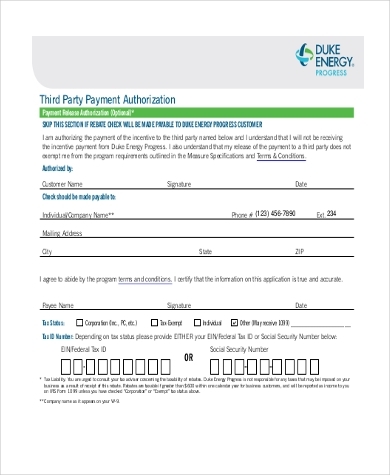 Download our sample Authorization Letters and Basic Consent Forms now to help you save time and steer clear of the hassle and inconvenience of whipping one from scratch.